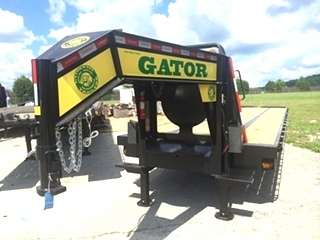 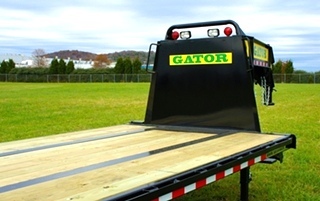 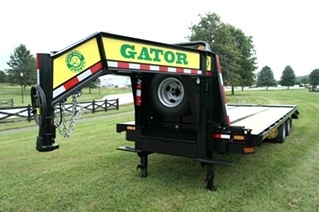 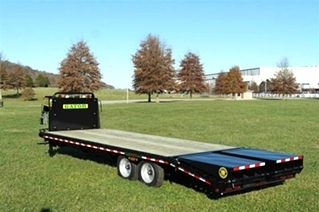 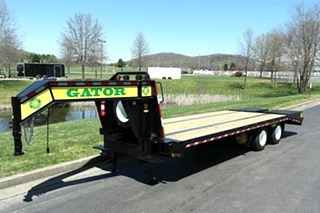 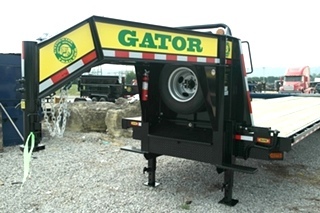 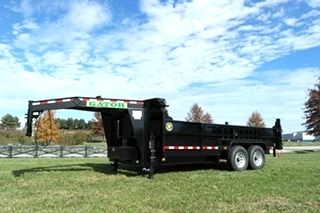 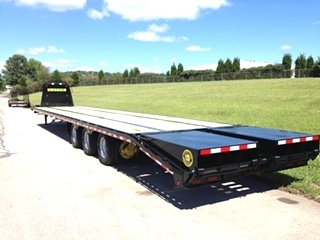 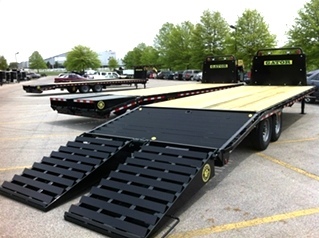 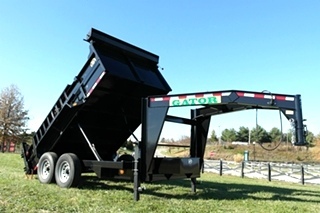 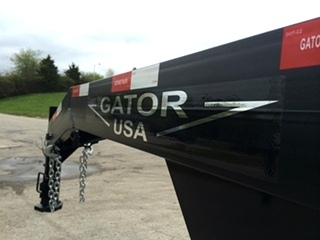 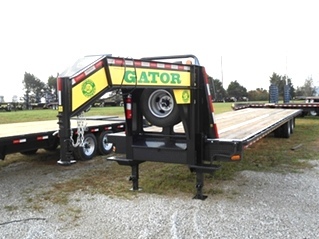 The Gatormade Tandem Axle Gooseneck Trailer - 16,000 Pounds Gross Vehicle Weight! 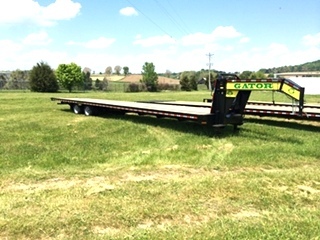 Gooseneck Trailer For Sale - 30 Foot. 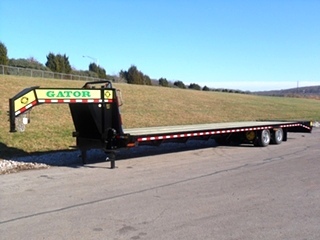 Gooseneck Trailer For Sale - 32 Foot. 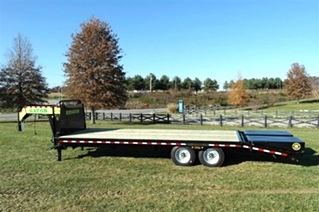 Gooseneck Trailer 30,000 Pounds Gross Vehicle Weight! 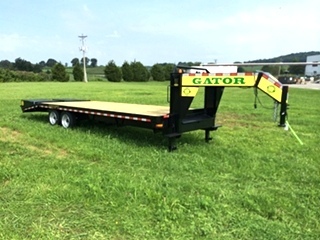 Hotshot Gooseneck Trailer With A 40 FT Tilt Bed! 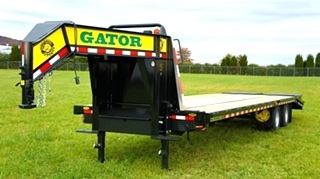 Gooseneck Trailer 40+5 - The most popular hotshot gooseneck trailer! 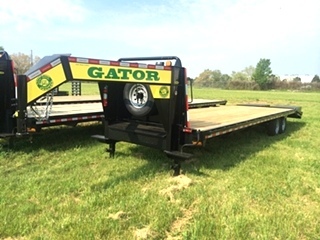 Gooseneck Trailer with air ride suspension for sale! 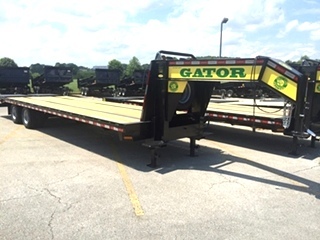 Tell us what length you need. 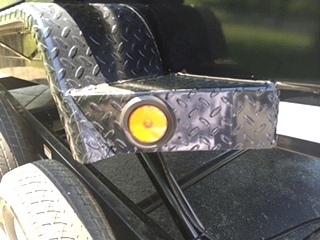 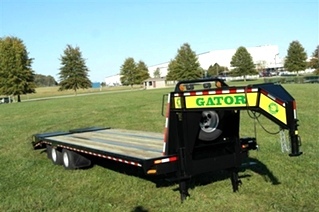 Best equipment trailer for the money! 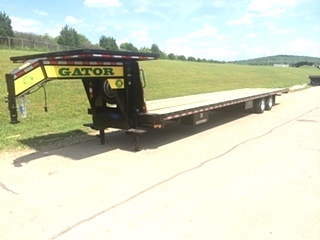 Call (606) 843-0009. 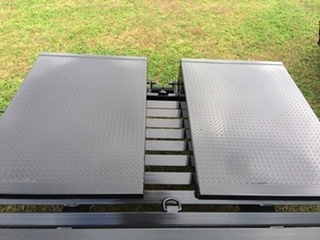 Click on the photo for moreninfo. 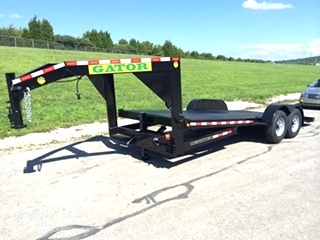 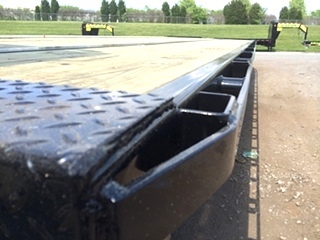 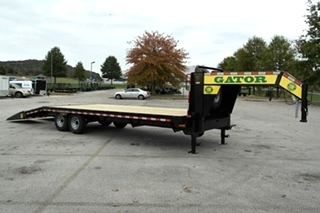 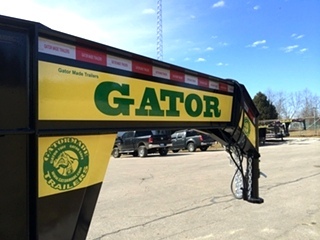 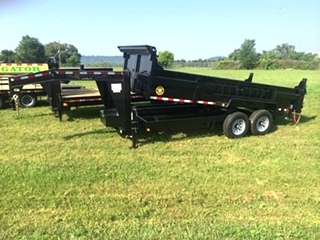 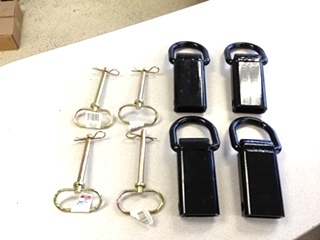 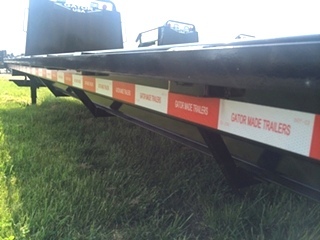 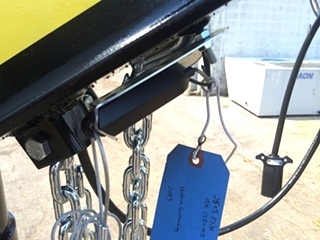 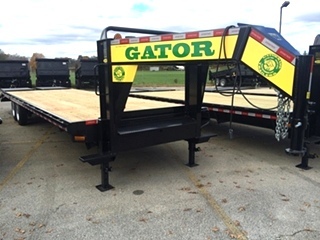 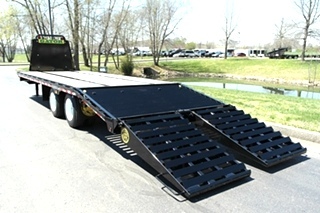 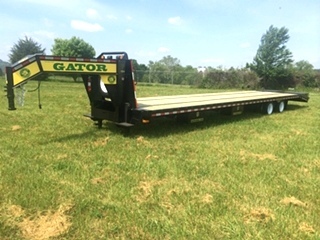 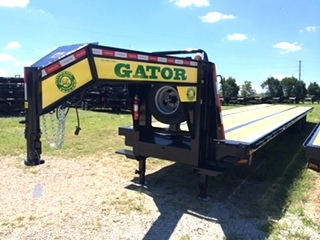 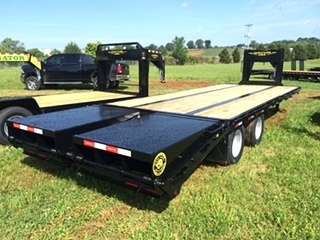 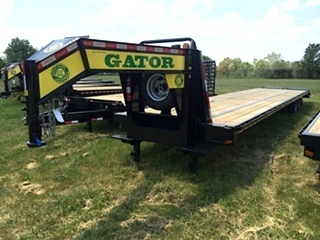 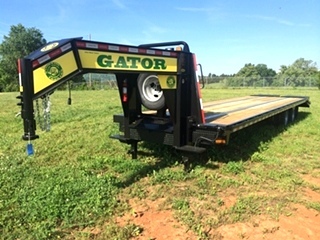 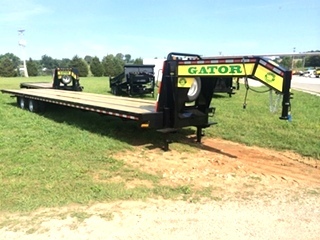 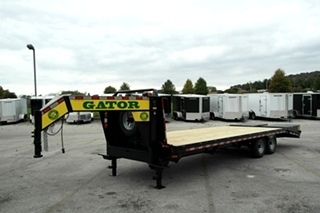 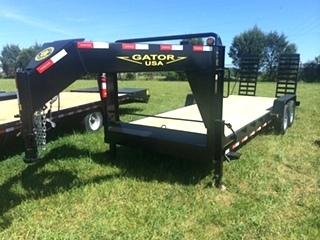 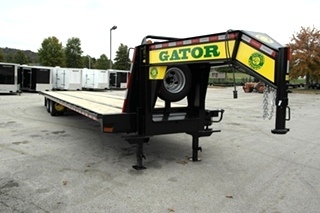 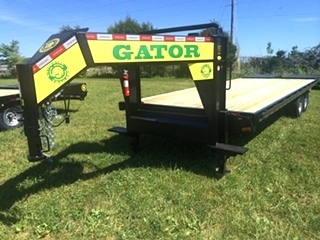 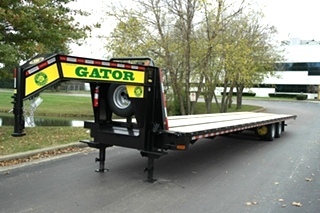 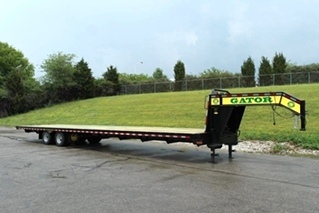 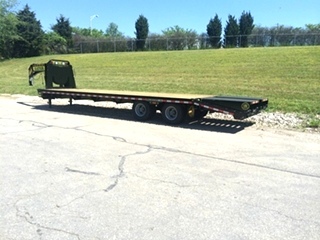 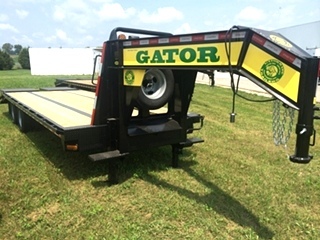 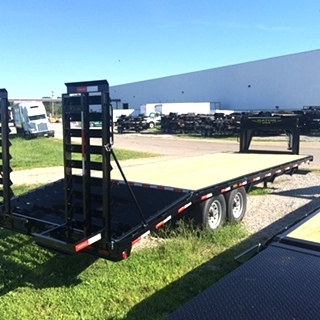 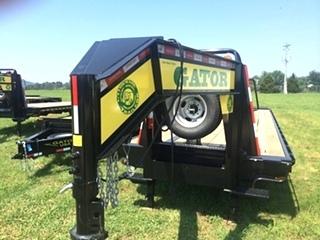 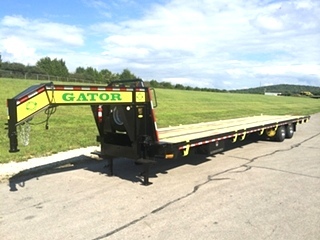 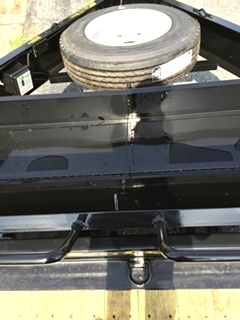 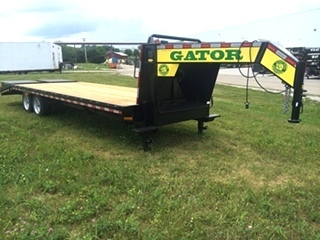 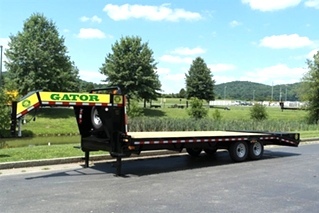 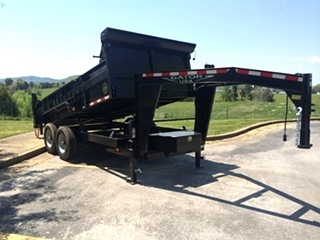 35+5 GATOR GOOSENECK TRAILER, WIDE LOADING RAMPS, DEXTER AXLES Call 606-843-0009.